Well-made. Capable in bad weather thanks to four-wheel drive. Easy and relaxing to drive. Spacious interior and comfortable. Can tow up to 2000kg. Not as practical as a Skoda Octavia Scout. Limited range of engines. Complaint of stitching between alcantara and leather on the seat coming apart on an 18 month old 15,000 miles SEAT Leon X-Perience. 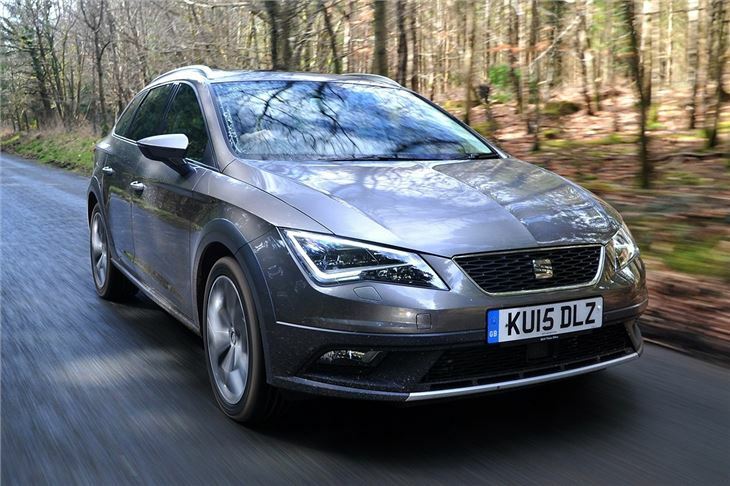 SEAT is pitching the Leon X-Perience at people with surfboards, skis and mountain bikes – but you don’t need to be what marketing people call a ‘lifestyle’ customer to appreciate this comfortable, capable estate. 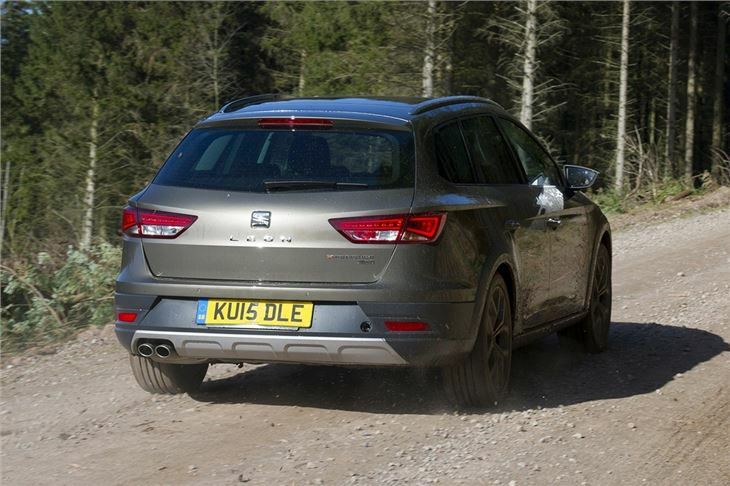 For towing trailers, caravans or for handling a tough British winter - the X-Perience is a stylish, accomplished family car. 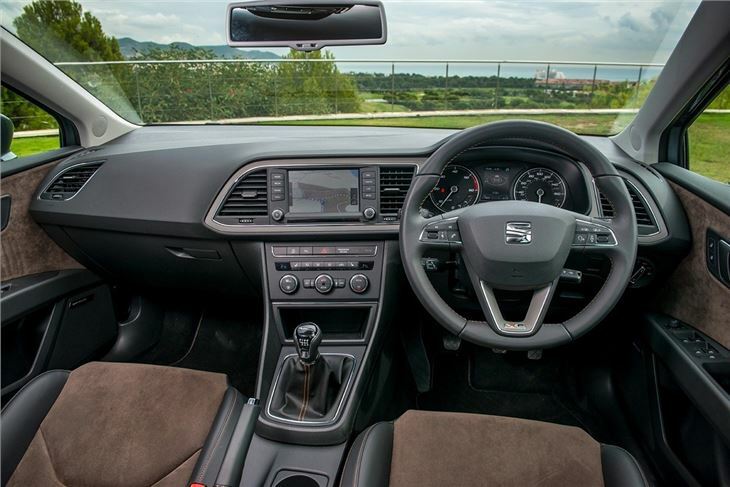 The X-Perience is differentiated from the standard Leon ST estate by more rugged exterior styling, a raised ride height and standard all-wheel drive. This Haldex 4x4 system defaults to front-wheel drive under most conditions, but if it detects slip it can send power to the rear wheels to maintain traction. There is one engine choice – a 2.0-litre TDI diesel – but it is offered in two configurations. There is a six-speed manual option with 150PS and a six-speed DSG automatic with 184PS. Both have the same emissions of 129g/km and the same official economy figure of 57.6mpg, but the 184PS model accelerates slightly faster. The cabin of the Leon X-Perience is more or less the same as in the Leon ST. That means material quality is very good, with a solid but plush feel to the plastics. It’s spacious, with room in the back row for adults to sit in comfort thanks to generous leg and head room. The boot, at 587 litres, is big enough for most uses and can be expanded easily by folding the rear seats. Maximum volume is 1470 litres, but if that isn’t enough there are roof rails as standard for attaching top boxes. 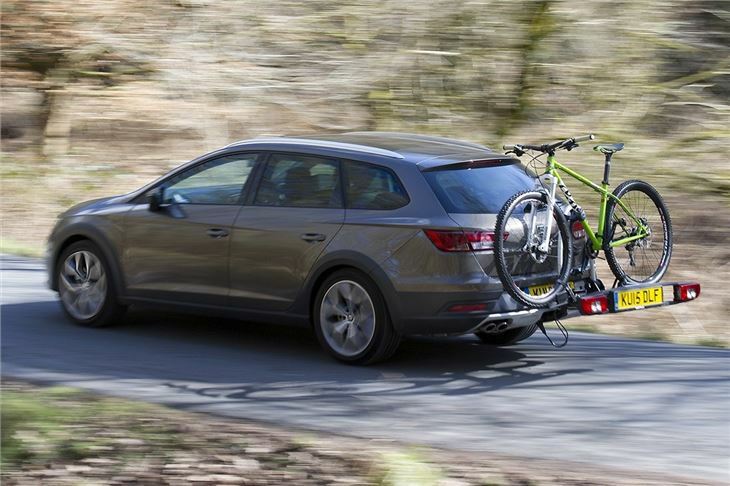 There are also various practical options like a bicycle rack and tow bar. 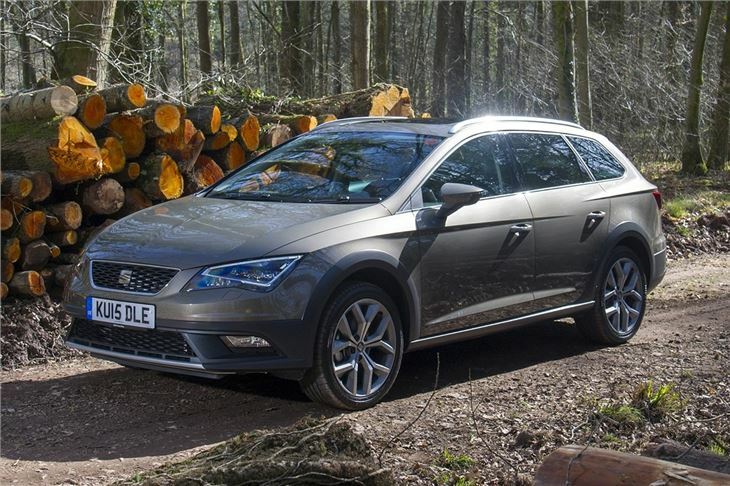 Towing is an area in which the Leon X-Perience excels - the manual model is rated to tow a braked trailer up to 2000kg. Paired with the user-friendly all-wheel drive system, the X-Perience is an ideal car for pulling caravans or horseboxes across fields or down forest tracks. 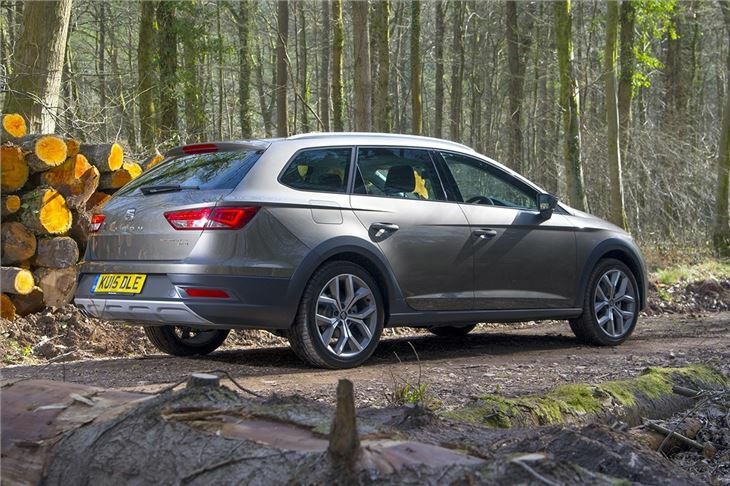 For someone who needs a stylish and practical estate for all seasons, the Leon X-Perience is a great choice – but it does face tough competition, especially from within the Volkswagen Group. 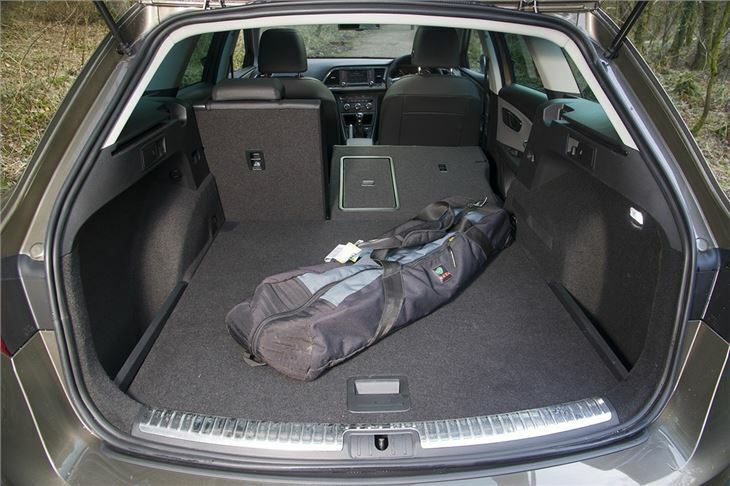 The Skoda Octavia Scout is about the same price and has a more spacious boot, but if you value style the Leon is a winner.